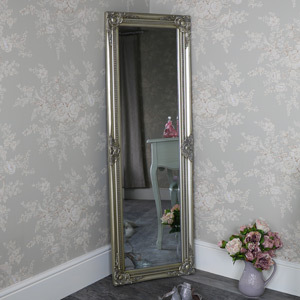 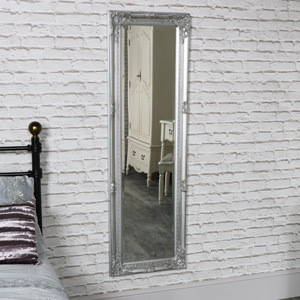 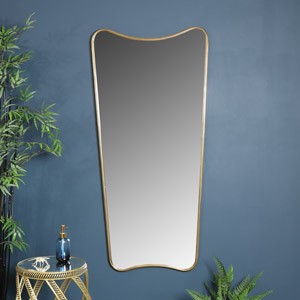 Our selection of leaning mirrors can be a great focal point for any room from your bedroom to your living room. 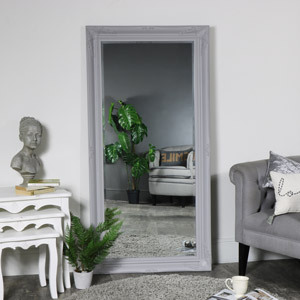 With beautiful frames in a variety of styles and sizes, our ornate and antique leaning mirrors are an elegant feature for any home. 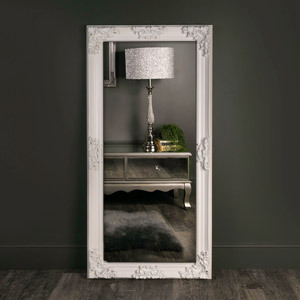 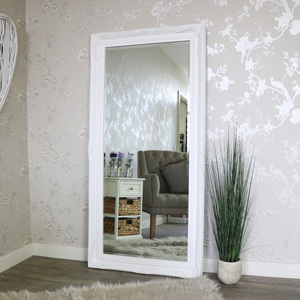 We have leaning mirrors available in white, silver and other finishes so you have a great range of mirrors to choose from. 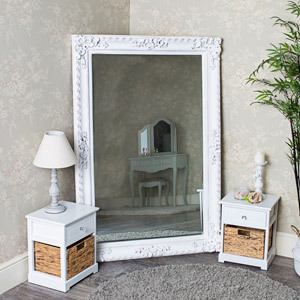 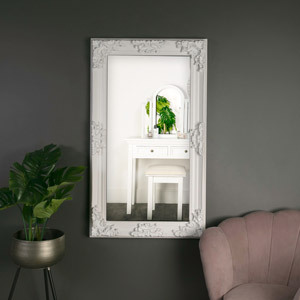 Paired with some of our other pieces like our vintage bedside cabinets or products from our shabby chic seating range, you can easily make any room in your home complete with our mirror products.